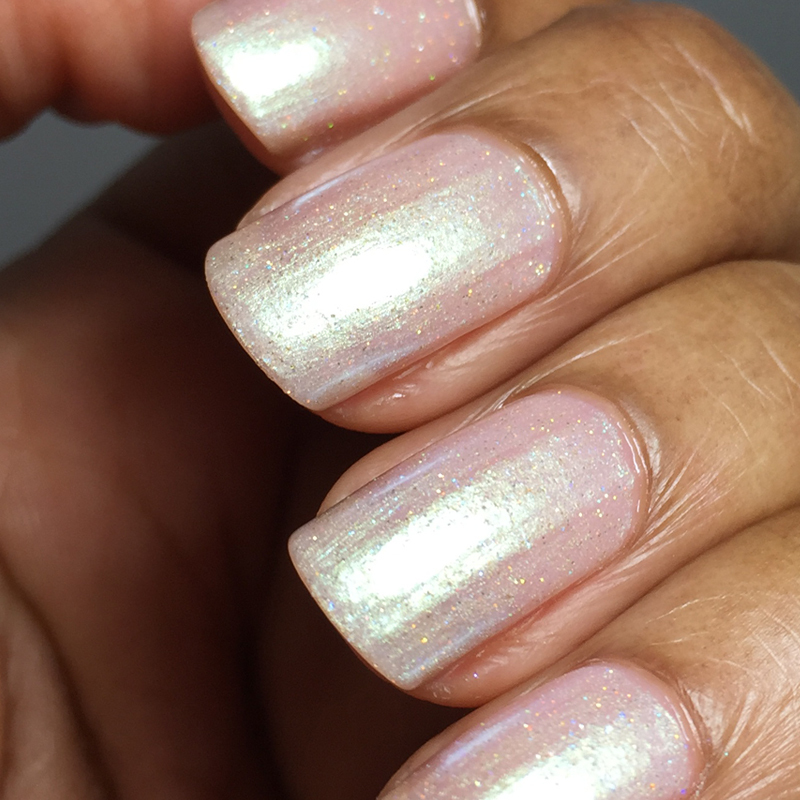 Color: A multichrome colorshifter that transitions from a deep bright teal center to blue to purple to magenta to orange gold to green. 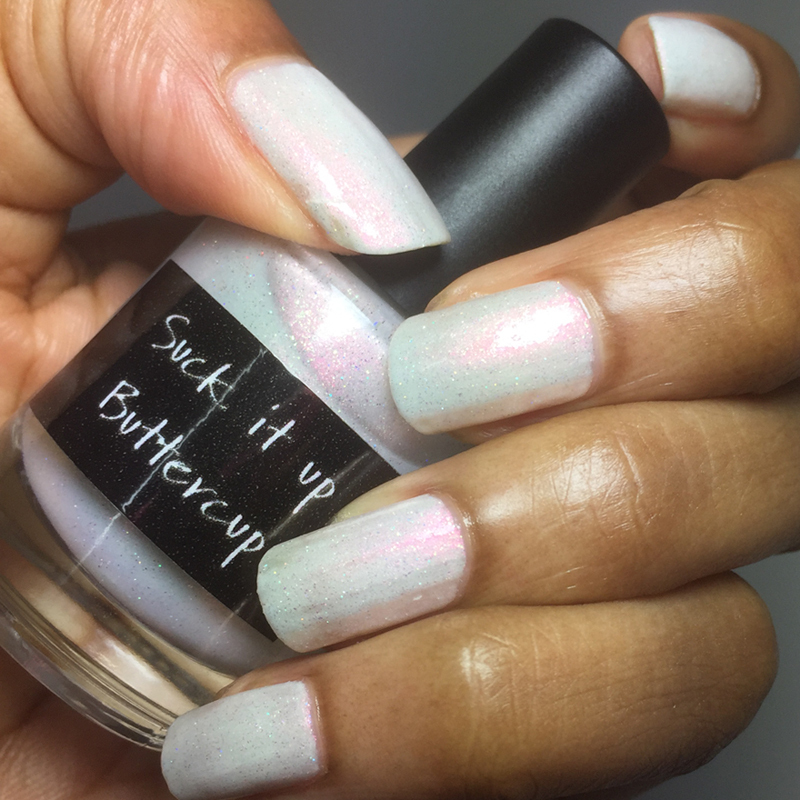 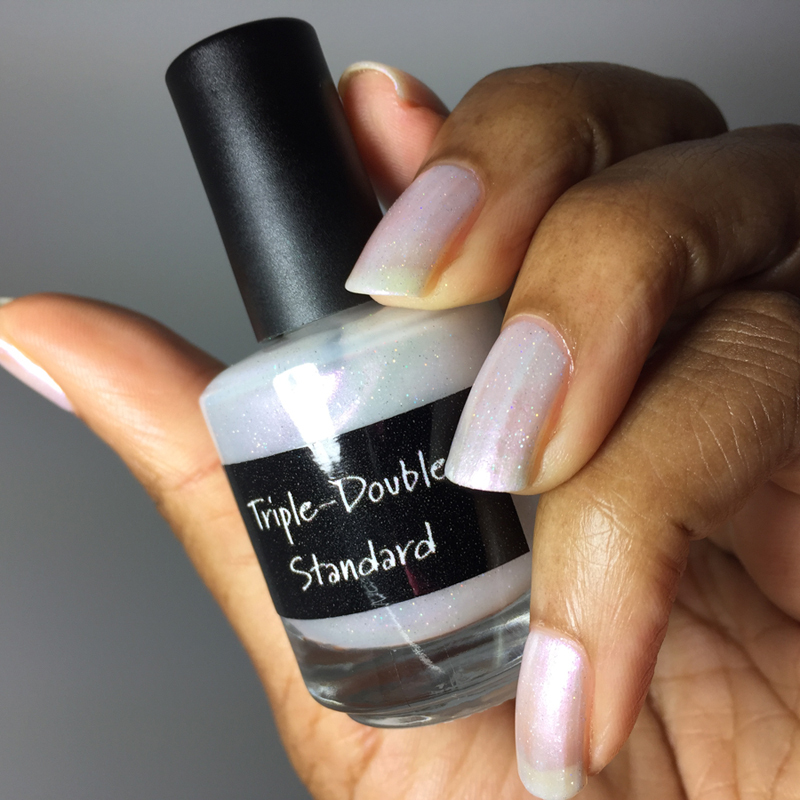 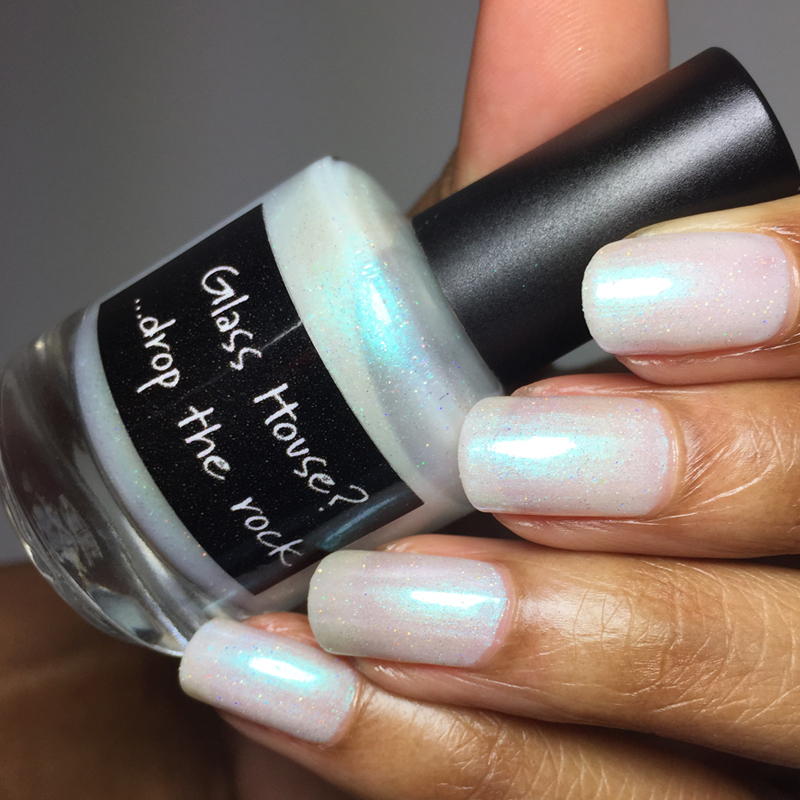 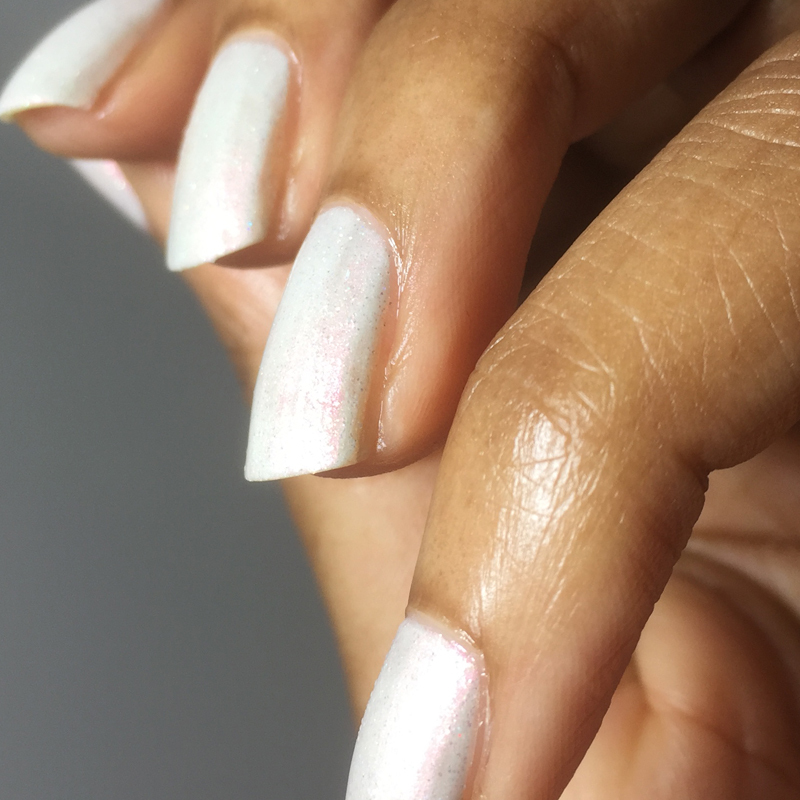 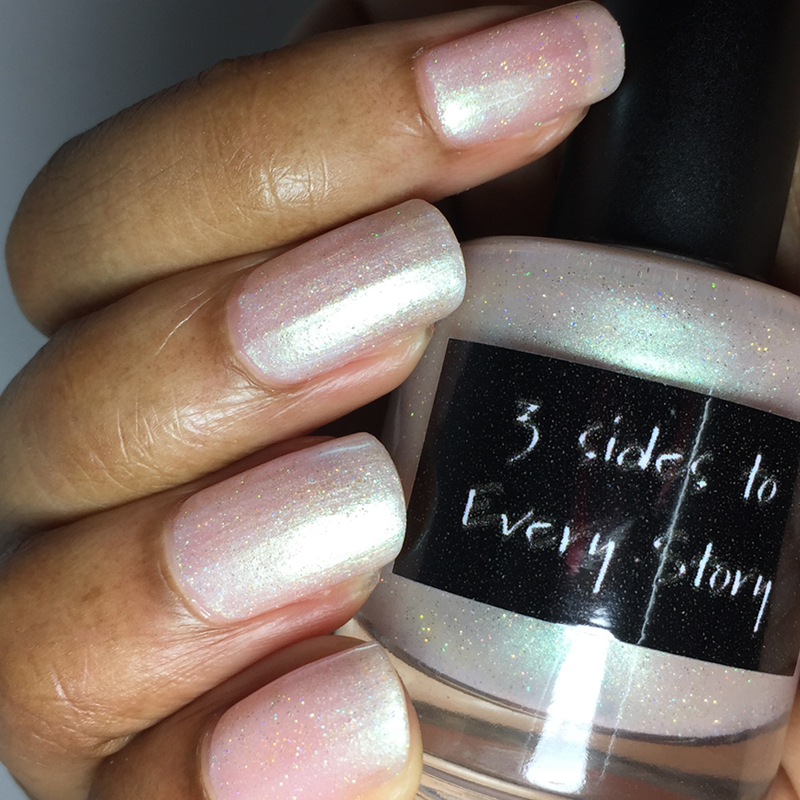 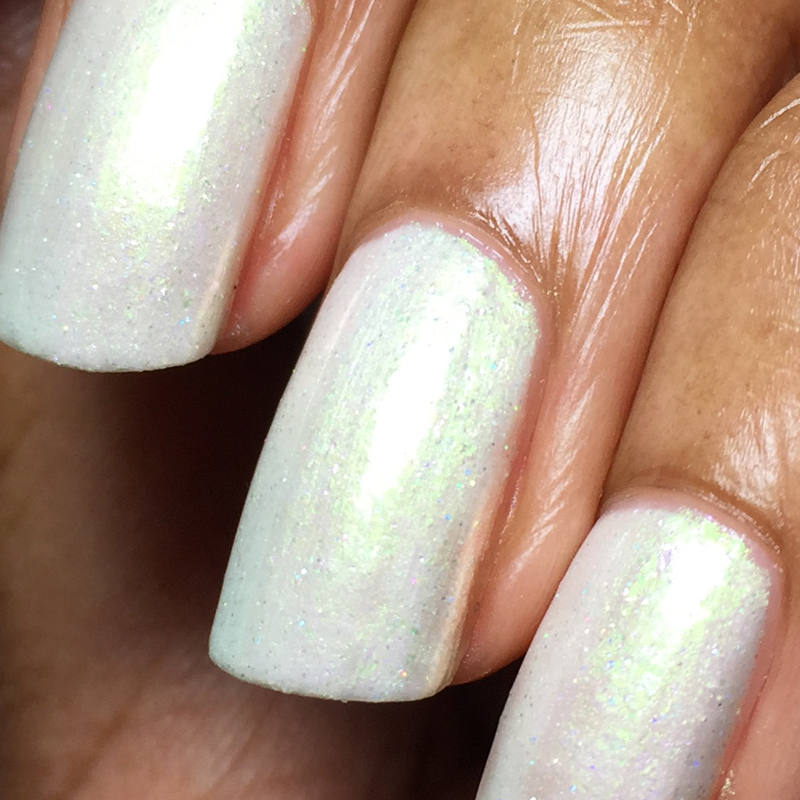 "Bleached Holo" is the extreme holo multichrome version. 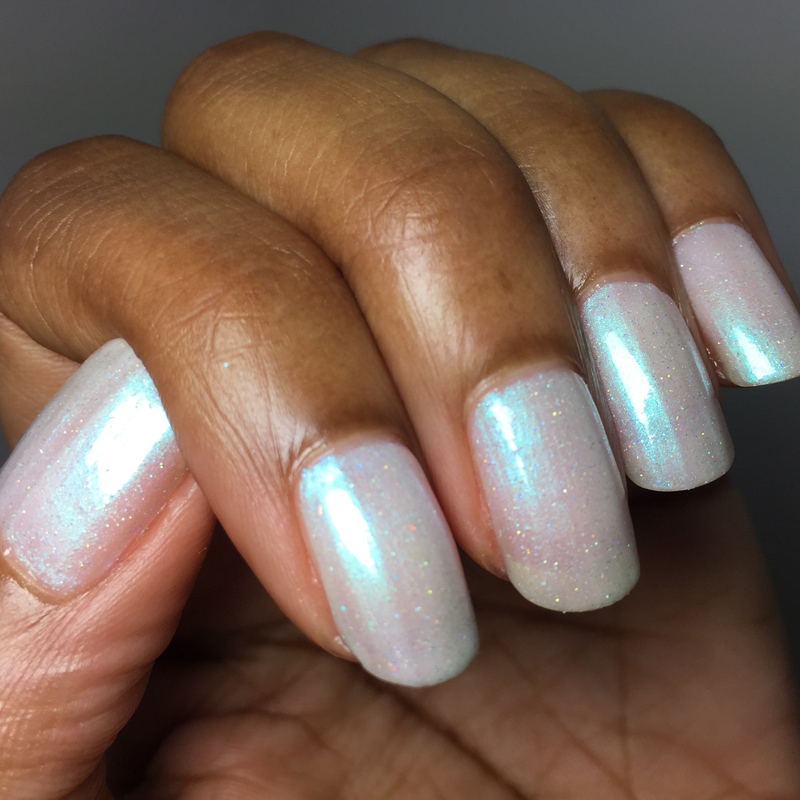 Color: A multichrome colorshifter that transitions from a deep bright teal center to blue to purple to magenta to orange gold to green. 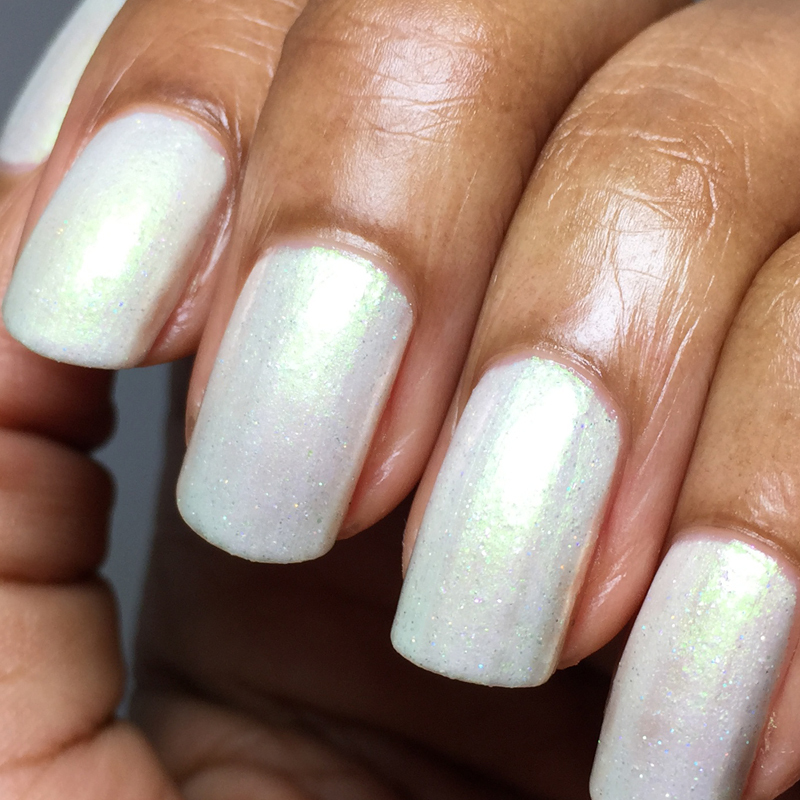 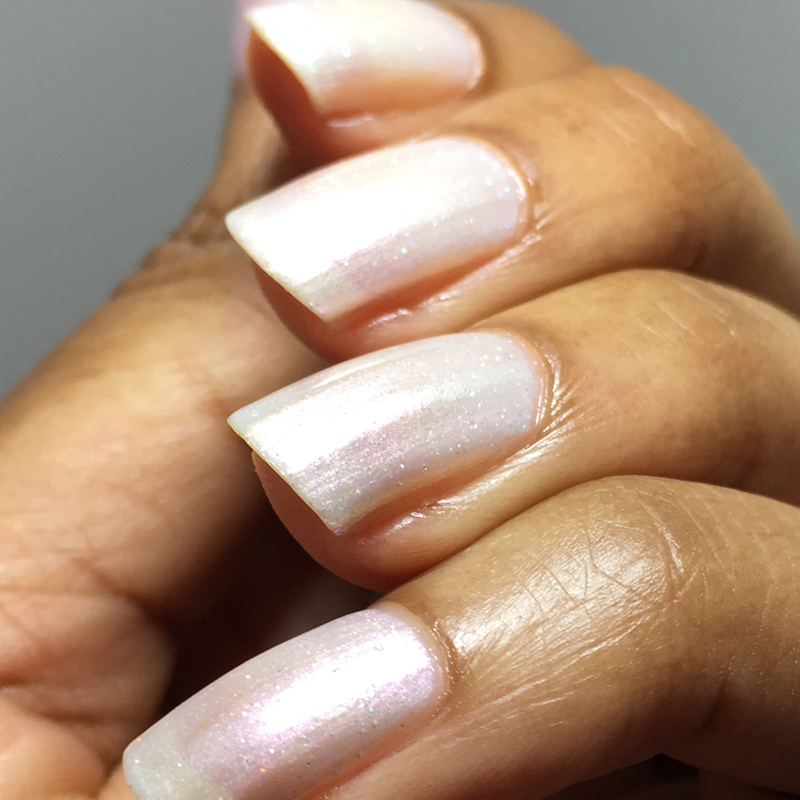 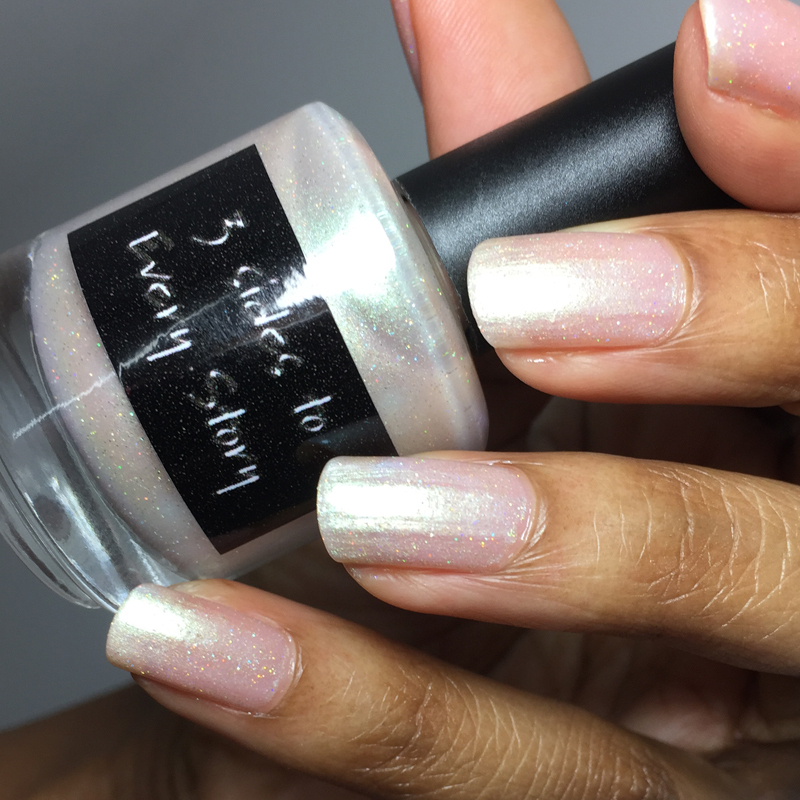 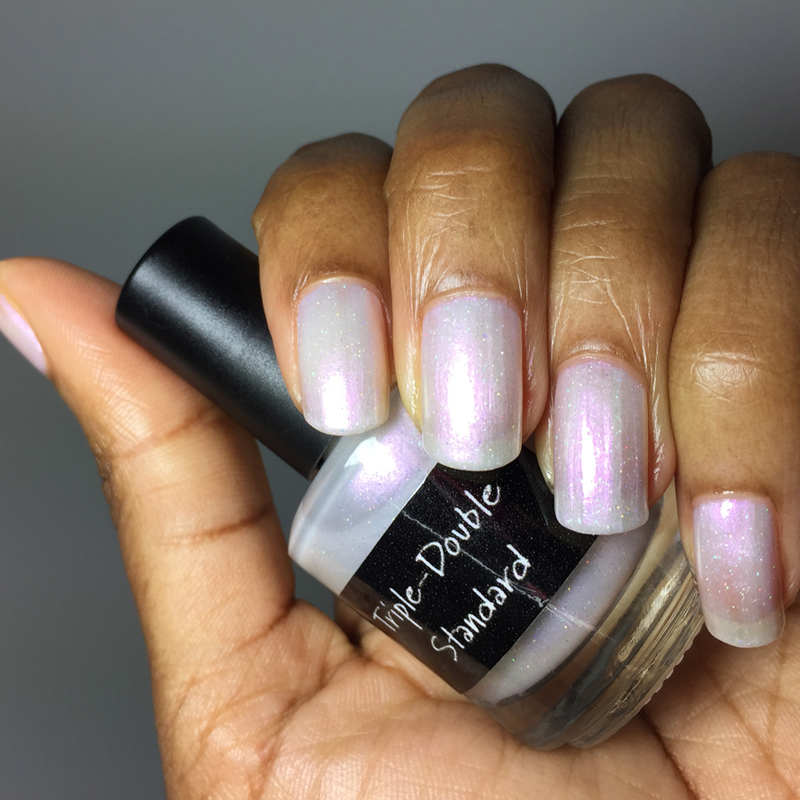 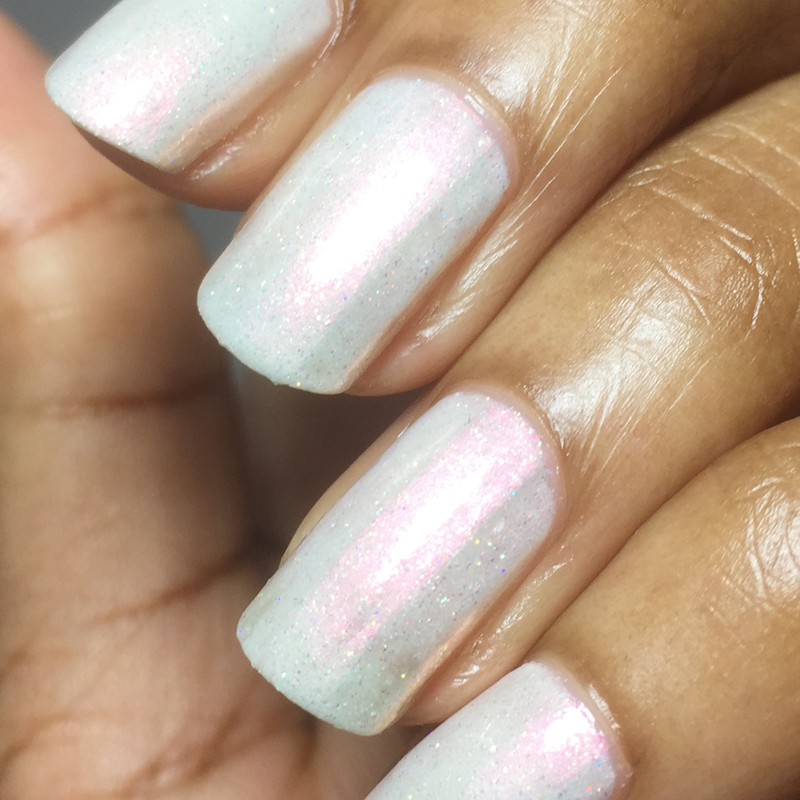 "Linear Holo" is the linear holo multichrome version.